I've had these for a very long time. I love these ornaments. @grammyn Oh, my. I bet that is beautiful. 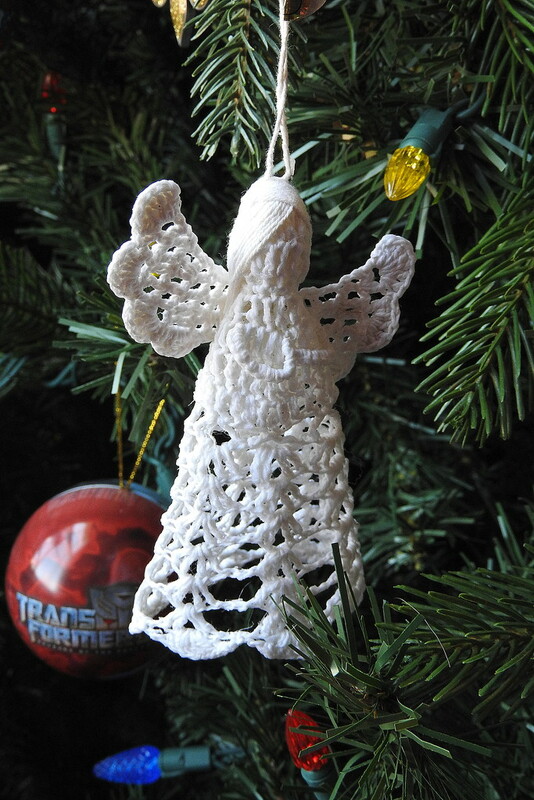 I wish I had a bigger one for a tree topper. This one is only about 3 or 4 inches high and an inch around.